Tasha M. Scott is a Certified John C. Maxwell Coach, Trainer and Speaker. She is the Author of two books: Don't Limit Me and Maximize Your Existence. She is also a Book Yourself Solid™ certified coach. Tasha M. Scott is the owner of Maximized Growth, LLC. Yet it is through her speaking, coaching, and writing, that she helps others transform their lives and businesses and find the clarity they need to live a more prosperous and purpose-driven life. 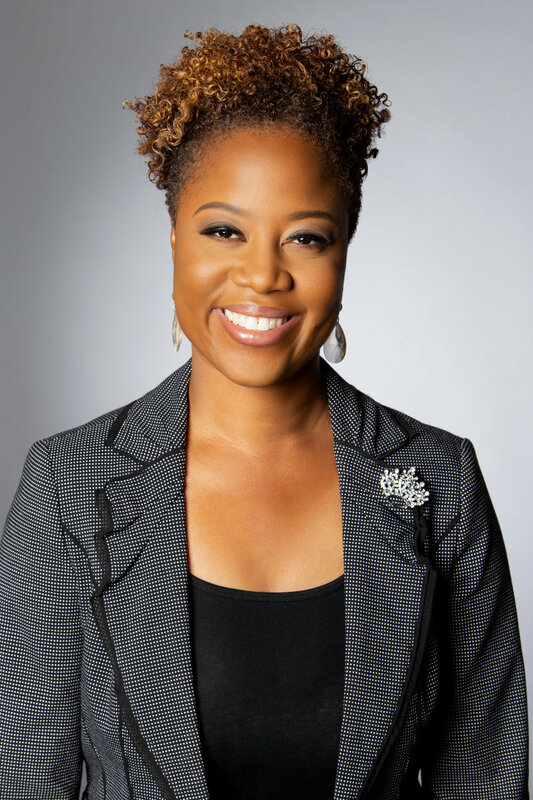 Tasha empowers professionals and entrepreneurs to unleash their God-given purposes and identities through her no holds barred approach to delivering life-changing messages when speaking, training, coaching, or at her live events. She shares the lessons she's learned in business and life with humility, transparency, vulnerability, and conviction. Tasha is also a wife, mom, and the founder of the Connected Women Win Community. All her endeavors facilitate individuals and organizations to fully reach their potential by maximizing their growth opportunities.